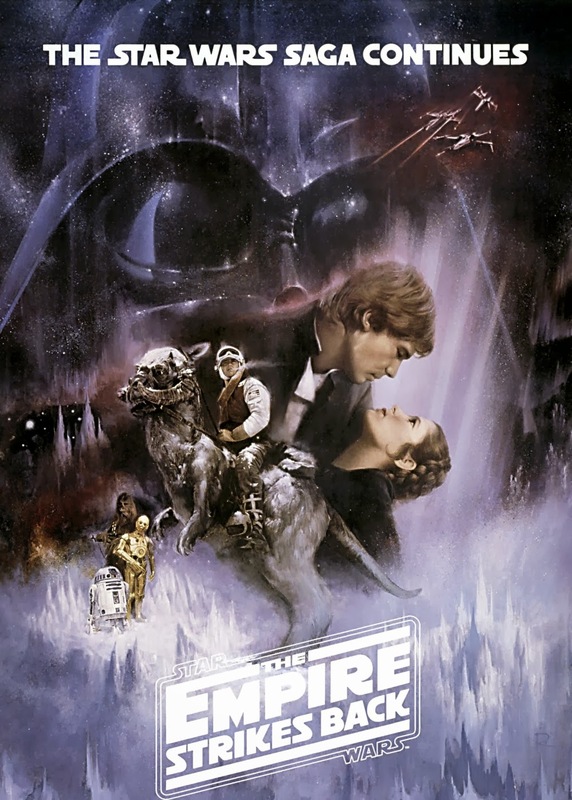 The Empire Strikes Back’s legendary status is unquestionable. Its glorious blend of action, adventure and romance has rarely been matched, before or since, rightfully earning its place as one of the seminal blockbusters in movie history. We join the action post-‘A New Hope’ and Darth Vader is on the search for Luke Skywalker. What ensues is joyously pulpy sci-fi so far removed from the politically po-faced prequels; instead of mind-scrambling galactic conferences we have space cowboys blasting their way across the galaxy. Pure, simple and inescapably exciting. However, through all this escapism, there are a firm set of morals and, though unsophisticated, they promote an admirable message of nobility and honour to younger viewers; something so often lost in the blockbusters of today. The effects are impressive, the music extraordinary, the characters charming and the twists and turns memorable; making for one of the most popular films of all time . . . and deservedly so.